Plastic Works Inc. – Plastic Works Inc. 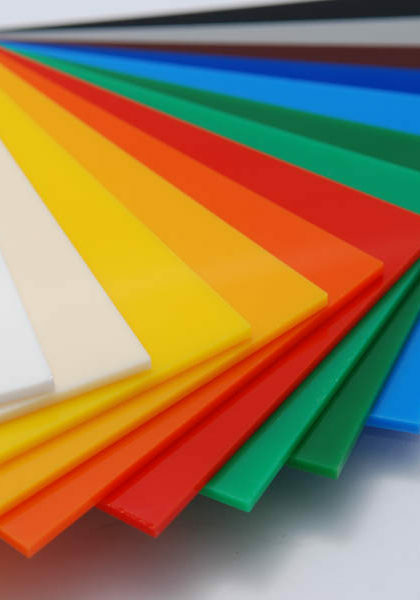 Plastic Works is your one-stop shop for all things Acrylic, Plexiglass, Lexan and many other brands. and as long as it begins with a flat sheet of plastic, we can probably make it happen. Call us anytime to review your requirements, let’s get it done…. © 2017 Plastic Works Inc.. All Rights Reserved. © 2019 Plastic Works Inc.. All Rights Reserved. Wiles Theme. Powered by WordPress.